Nature is clearly rebelling. Natural disasters and cataclysms have been more and more frequent and their brutality has increased in recent years. We ourselves have certainly had a taste of frightening scenarios noticing either too hot weather or rather stormy winds which inevitably have been haunting our lives. The only certainty we have is that this impressive upheaval is due to an enormous industrial activity on the planet. Our world is characterised by a frenzy to make more and more money: at the same time, mankind has been increasingly producing rubbish, which has the worrying feature of being indestructible. Therefore, everyone can draw a precise conclusion and recognize capitalism as the reason of today’s issues: the majority of well-to-do people owns more than what they really need. 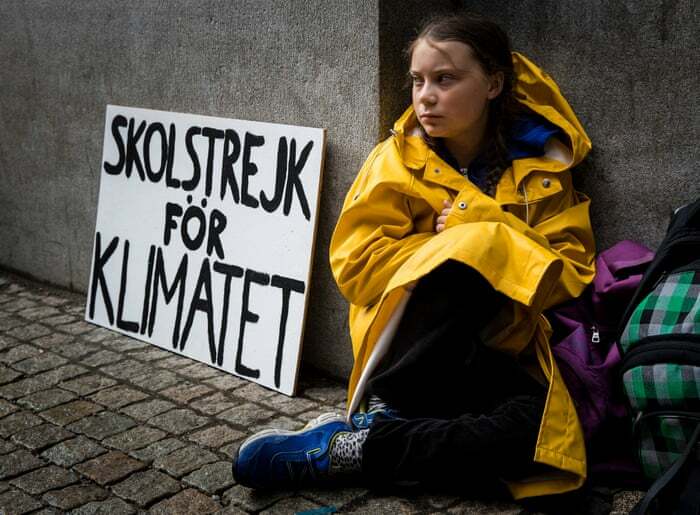 Most of us have bumped into Greta Thunberg's protest surfing the Net or watching the news. She's a 16-year-old environmental activist who, despite her tender age, decided to commit herself to this massive issue. As she said in a recent speech, "On climate change, we have to acknowledge that we have failed”, since we have never treated the climate crisis as a real crisis. Unfortunately, these troubles exist and are endangering our lives. If the economic system is responsible for our dangerous reality, we ought to start using our wealth and our advancemments in science and technology in order to find strategies to preserve life on Earth. Everybody as a child dreams about their future jobs. For example, I dreamed up about becoming a model, since I love fashion and its glamour, but Can everybody do ethis job? I’m not talking about being tall, slim and beautiful (which is not my case …sad story). I’m talking about discriminations! 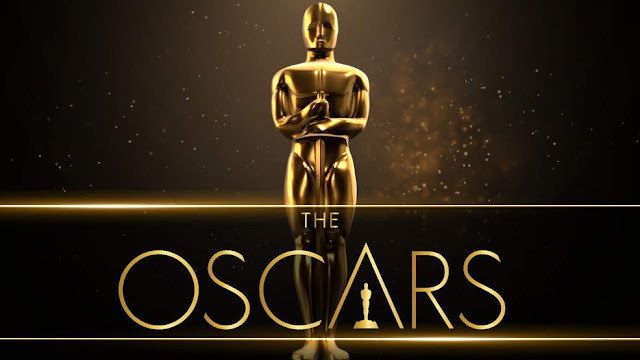 Did you watch the latest Oscar Night? You didn’t? On Oscar Nights the main theme is obviously movies but another fascinating aspect is surely the red carpet. So many actors and actresses walk to the Dolby Theatre wearing wonderful and atypical clothes! This time I’m going to list the best and most original outfits seen on the red carpet this year. Welcome back to our monthly appointment on our blog! We are glad you dropped by again and are reading. In this post we're going to talk about captivity, a serious theme. 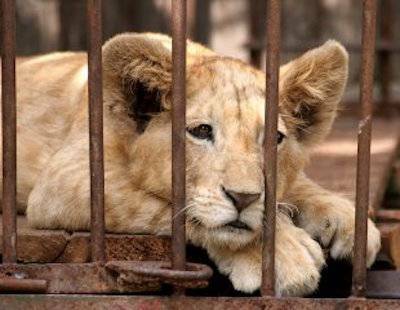 Captivity is a term used to designate animals that are held in cages or pools for public display and shows in zoos. Aquariums are all over the world in order to attract people and tourists who have the opportunity to have a look at different kinds of animals that do not belong to the fauna of their countries (for example, there are no seals in Italy!). As such, these places have an educational role. Do you like Italian music? Have you ever heard of Sanremo? 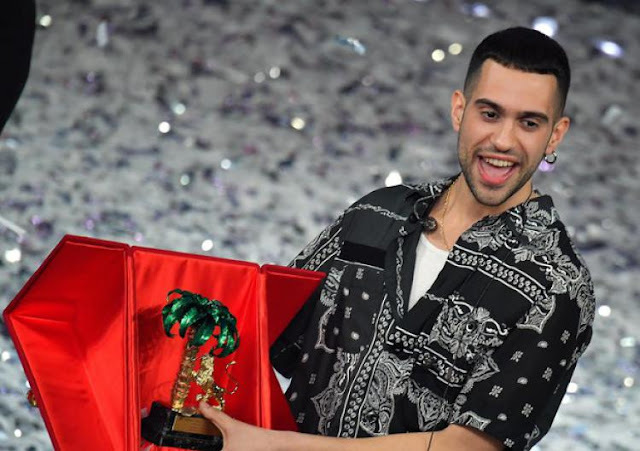 If you have never seen it, you’ve missed the chance to see the most important Italian song contest, which is also very popular all around the world. Sanremo takes place in the beautiful town of the same name situated in the north of Italy, in Liguria. Every year I can’t wait for it to start, because I’m a great fan and I’m always very excited to listen to new songs. 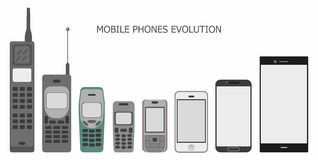 Smartphones are surely one of the biggest inventions of the past few years… Everyone has one, and can’t live without it. In the beginning, the phones were big and uncomfortable and you could only use them to make calls but, with time, they became smaller and smaller and with many more functionalities. Hello I’m back!!! How are you ? How did you start the new year? January, the first month of the year, was great. I had been waiting for it for five different reasons and I’m here to share them with you. The first reason was my own birthday! I was born on 7th January and I was so happy to celebrate it with my friends! We had great fun. But there are at least four other reasons and they are all about … movies! Labels: action movies, films, Lorenzo M.
I love ancient history. What about you? Hi everyone! 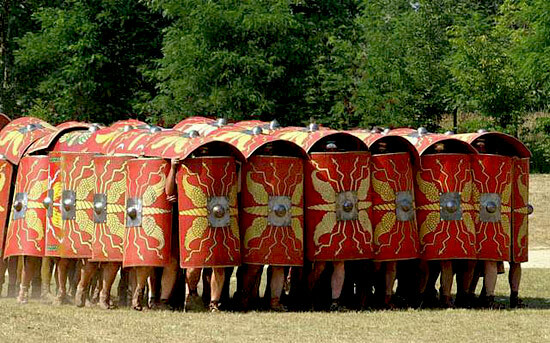 You know, I love history a lot and today I’d like to tell you about a side of history I find really fascinating: the evolution of weapons through the years, from the Prehistoric Era to the Middle Age. My interest in ancient history is also due to my favourite videogame, do you remember my previous post?